If you are planning on fitting a new wooden gate then you will probably come across a wide range of designs from various sources and wondered why the prices vary so much. The major factor that effect in quality is the speed at which a tree is grown. Fast grown species tends to split, twist and warp and can lead to a gate that will become unstable and have unsightly cracks. By comparison, timber sourced from slow grown forests is far more stable and therefore better suited to the construction of wooden gates. 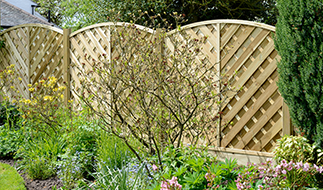 Cheap gates will be mass produced using thin timber that is fixed together using glue and small pins. More often than not, these designs only last a few years because the continual movement of opening and closing will start to weaken the fixings. 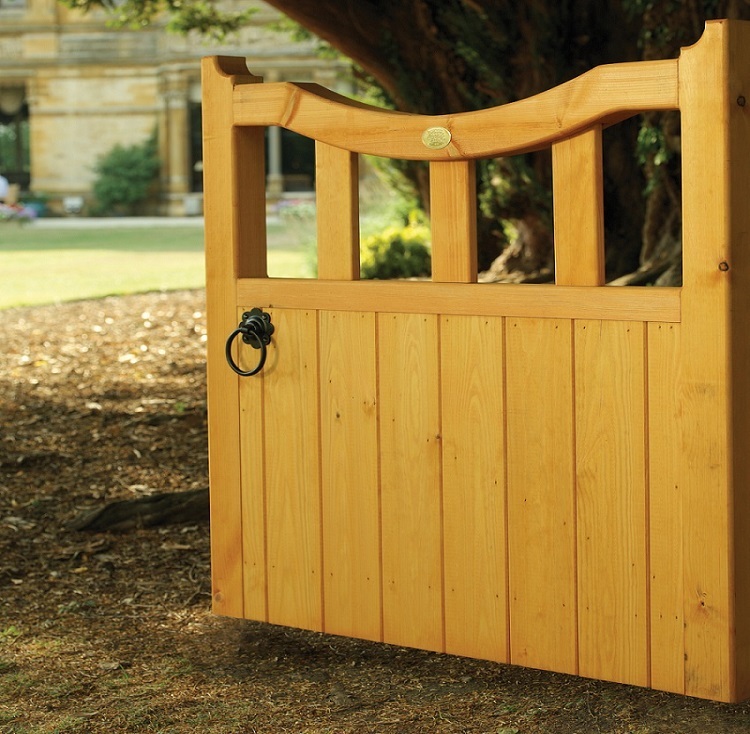 By comparison, high quality wooden garden gates will be constructed from much thicker materials that are fixed together using traditional joinery techniques such as mortice and tennon joints and tongue and groove boards. This form of construction creates a level of finish that is far superior to that seen on cheap ledged and braced gates. 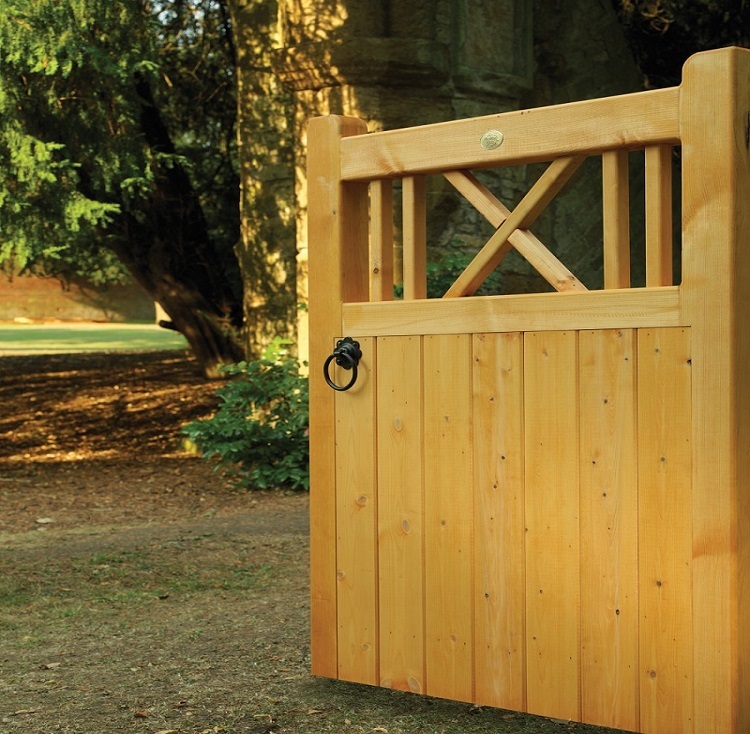 Depending upon your available budget, you will be able to select between standard mass produced designs that are built using the latest state of the art equipment or opt for a craftsmen built gate that has been constructed by hand. Both types are perfectly adequate but for the latter you will need to pay quite a bit more. 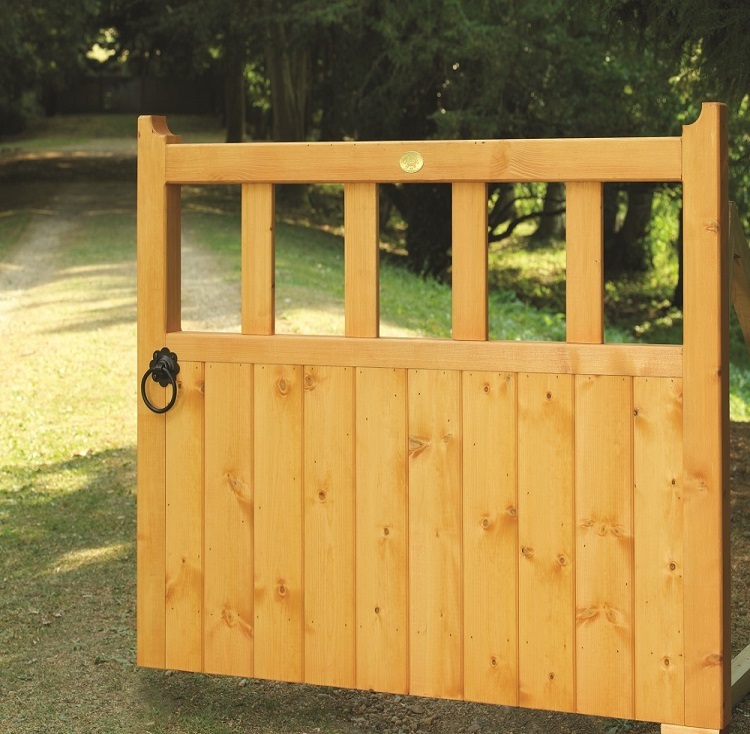 Most wooden gates are manufactured using smooth planed timber that has not been treated with any kind of preservative. As a result of this, it is essential they be stained or painted with some kind of preservative to prevent them rotting. By comparison, some gates are available that are made from pressure treated timber that has preservative injected into it to prevent rotting. 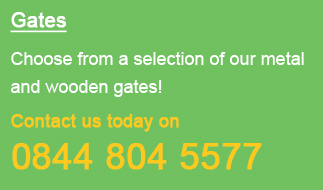 To view our complete range of high quality wooden garden gates and wooden driveway gates please be sure to click here.